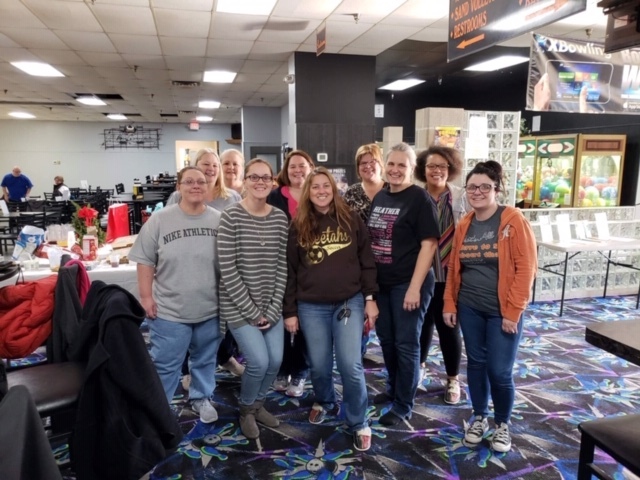 A number of team members from Salem Woods enjoyed time together bowling last week. Hopefully next time the rest of the group can come! Everyone enjoyed visiting Santa, dancing, live music and delicious food. Check out our photos from our annual Christmas party! Our Salem Woods team bowled until there was no fun to spare. Atlas owner, Bob, was at our facility and worked as an STNA. Check out what he had to say about his visit!